As Director of Client Services, I would like to personally thank you for your most recent purchase of the Alertus product suite. This investment exemplifies your dedication to the safety of all facility occupants. 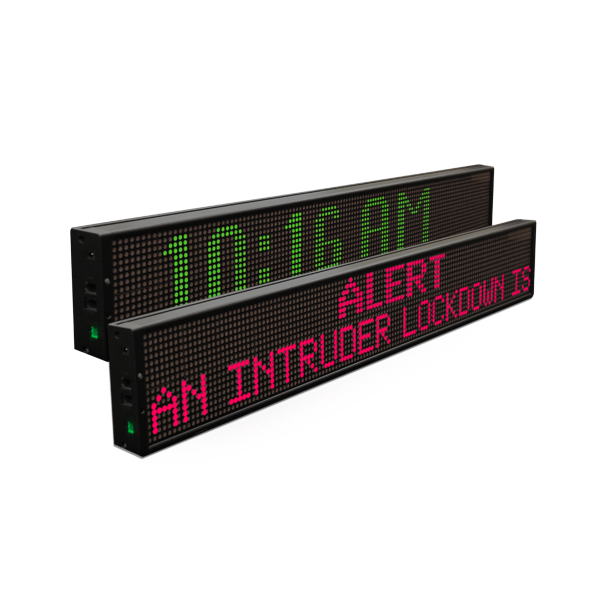 Likewise, Alertus personnel are dedicated to aiding your team in installing, configuring, and deploying this system throughout your facility as quickly and painlessly as possible so you may achieve the peace of mind only the Alertus System can provide. At this time, your dedicated Implementations Specialist would have scheduled a kickoff call with your team and may have even provided a detailed Implementation plan modified to your unique scope. If neither of this has occurred, I welcome you to contact me at rrosal@alertus.com or 202-ALERTUS ext. 766 and I will personally ensure that your order gets the attention it deserves. In the meantime, I invite you to leverage the documentation available below. There are two documents available for every Alertus Hardware to aid you in the Familiarization and Physical Installation of each product. These documents highlight the reason no power cable/supply is provided with our products (differences in installation locations and building codes) and the fact that no batteries are provided with the Alert Beacon® (used for backup only) but most importantly, provide detailed installation instructions and placement recommendations to meet NFPA and ADA requirements. As your emergency notification requirements grow to meet the NFPA recommended Emergency Communication System Layers (NFPA 72 2016 Section 24.3.8) Alertus will be happy to provide our unique solutions to exceed the requirements set by each layer while maintaining the “single point of activation” capability. Again, thank you for choosing Alertus Technologies.